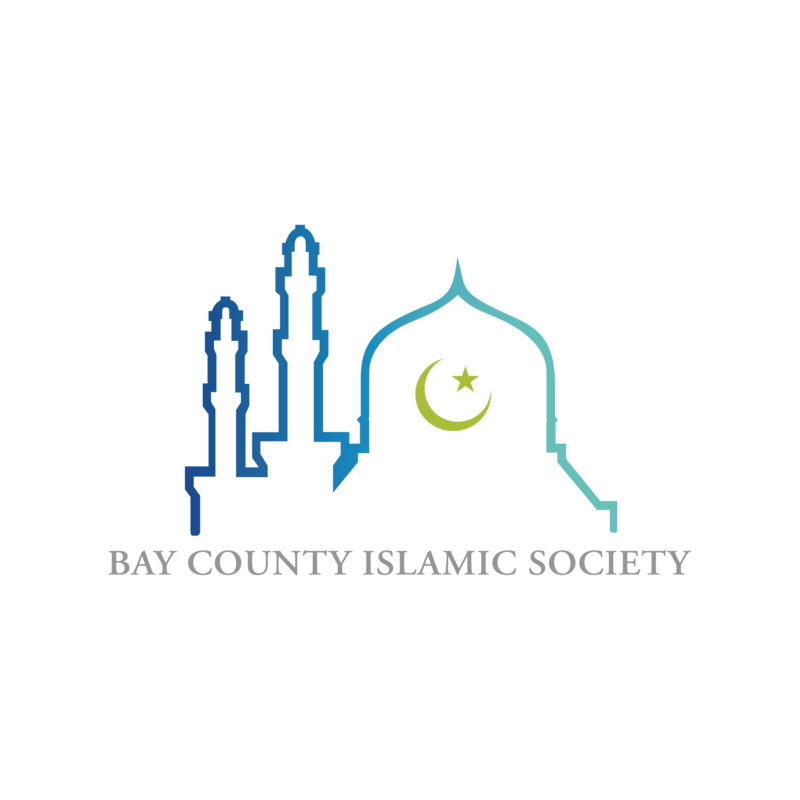 We at Bay County Islamic Society have sought to invest and build in the Youth of our community and to provide them with innovative technologies and communication that enable their advancement. We believe in their unlimited capacities and their role in building a better and brighter future. With the rapid advancement of technology and the easy accessibility to electronics, there is a noticeable effect on the ambition of the younger generation. Their focus has shifted to materialism which has affected their desire to achieve the highest levels of excellence. There has been no greater time for us to intervene in this process than now. If we wish to build a generation of youth that are achievers and actively engaging society, we must begin investing in them from now. Youth are the foundation for the future and the leaders of tomorrow. If you want something different .. you have to do something different! 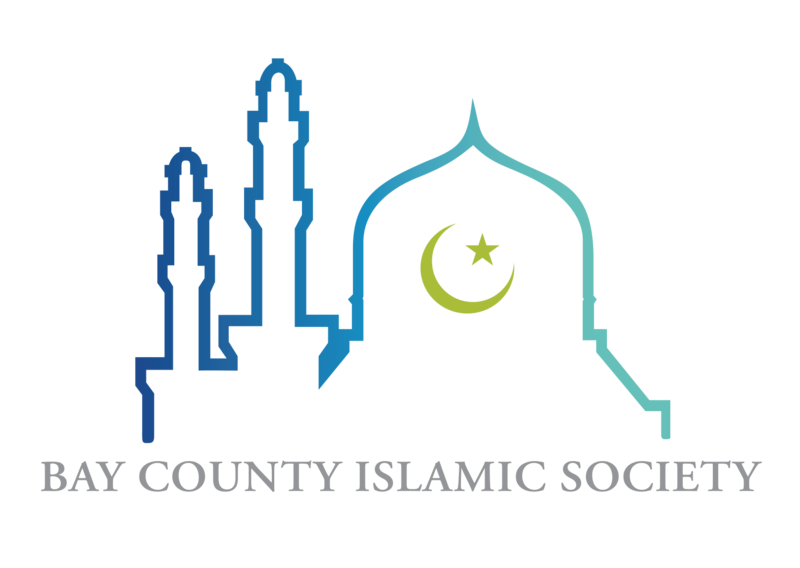 The Youth of Bay County Islamic Society is a not for profit, that aims to support and develop young people through training packages, educational programs and practical activities that have been established according to international standards presented by persons of expertise and experience. Where there’s a will .. there’s a way!